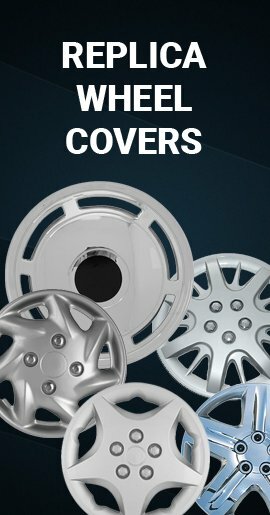 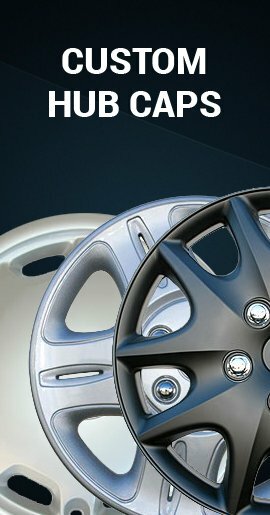 These 2009-2010 Toyota Corolla hub caps are refurbished genuine Toyota factory 15 inch wheel covers, so they are NOT replica Toyota caps. 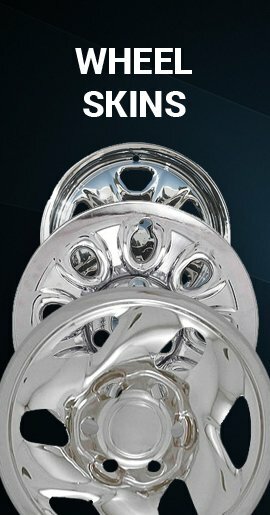 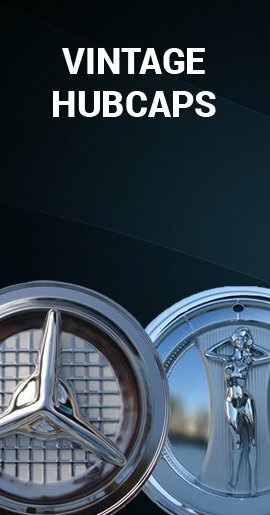 If you prefer, we also have the indentical hubcap (the 61147-b), but instead of a chrome emblem, it has a silver emblem. 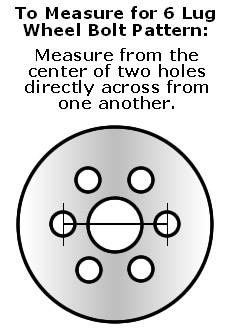 And it is less money Click Here to See!